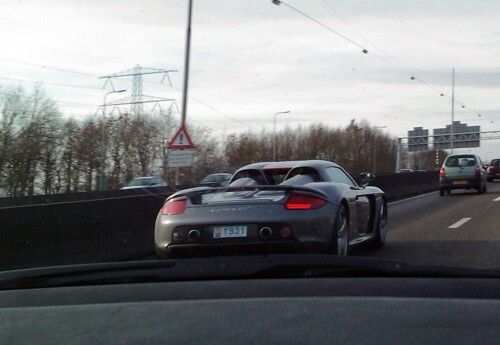 This is not my own spot, these pics were sent to my by Power-Rides editor Jeroen — and I’m liking his spot of this exotic Porsche Carrera GT on the A10 close to Amsterdam, The Netherlands — heading towards the City Center. 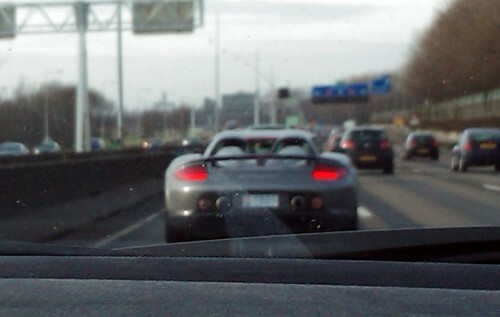 Jeroen was only able to take pics (and the video) from the back side of the car; but that’s not abnormal considering the power this thing has under the bonnet. 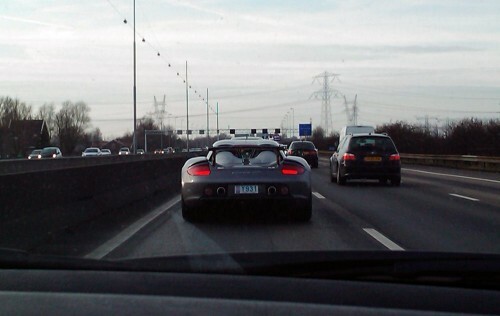 If you ever spot an exotic car like this Porsche Carrera GT, let us know, and we’ll gladly post it! 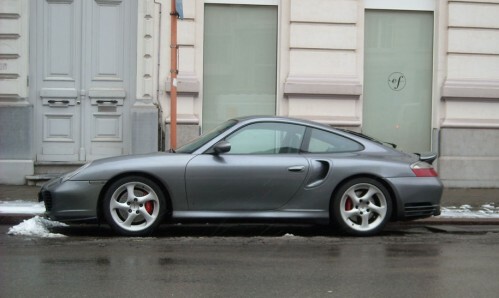 Spotted in Antwerp, Belgium – this very slick Porsche 911 Turbo. 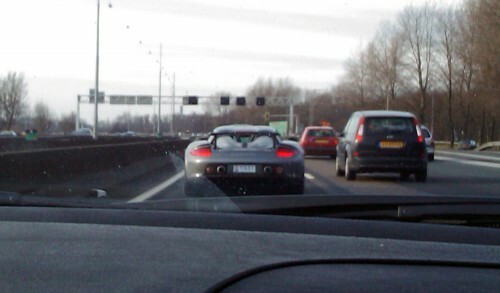 I was driving by so I don’t really have a decent pic from the front or back. Sorry! 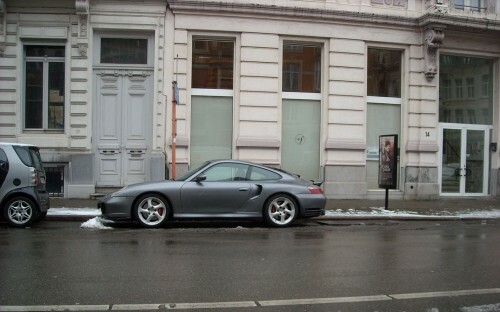 More Porsche on Porshiana Porsche Weblog. 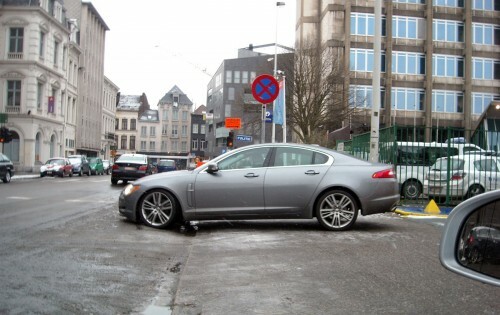 Beautiful Jaguar XF coming out of the indoor parking at Oudaan, Antwerp (Belgium). Jaguar Blog has more Jaguar car news! 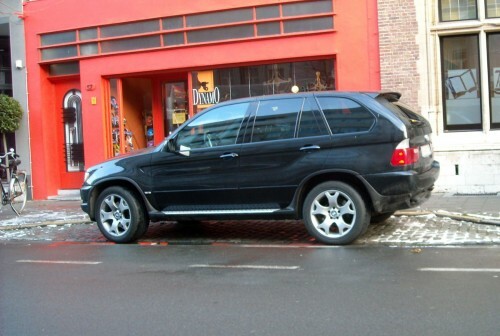 Spotted this BMW X5 in Antwerp, Belgium. 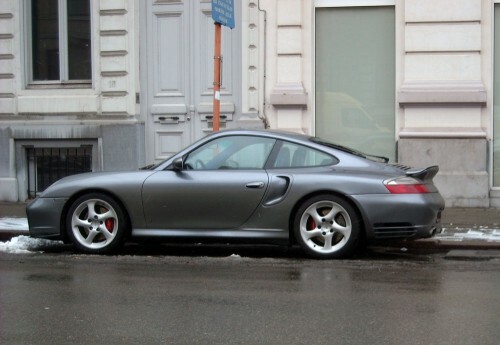 Nothing too exotic, but a nice car none the less. More BMW Cars at BMW Talk. 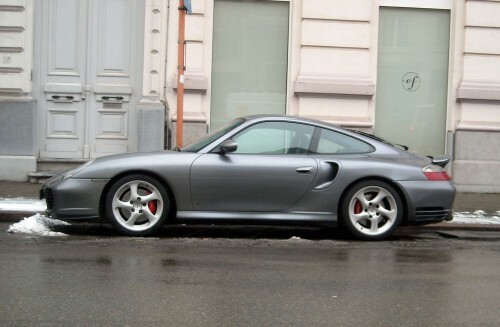 Sorry, only picture that’s at least semi-clear. Was driving myself and wasn’t easy. 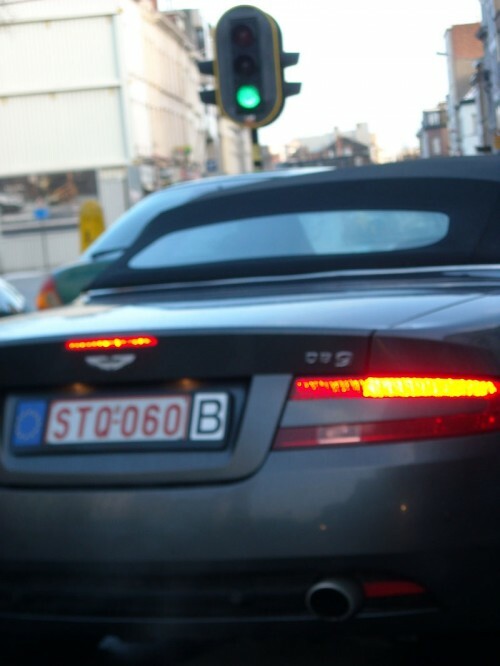 Beautiful Aston Martin DB9 Volante, spotted in Antwerp, Belgium.